Graphics Card is one of the most important components of a gaming or professional PC. In my opinion everyone should have a dedicated graphics card installed in their PC because integrated graphics or onboard graphics is not sufficient if you want to enjoy gaming or do some graphics or video related professional work on your PC. There are different types of graphics cards available based on the size, power consumption, cooling solution, budget, performance and usage. 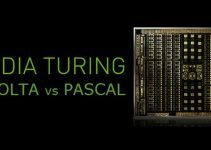 This is because each graphics card type has its special purpose or use depending on the work and user requirements. Graphics Cards can be categorized into different types on their physical appearance too and here in this post I am going to list down all graphics card types so that you can have proper idea about them and can decide on which graphics card you should get for your PC. Here are the graphics cards that are categorized on the basis of form factor and size. Some graphics cards are compact, some are slim and some occupy less space inside your PC case. 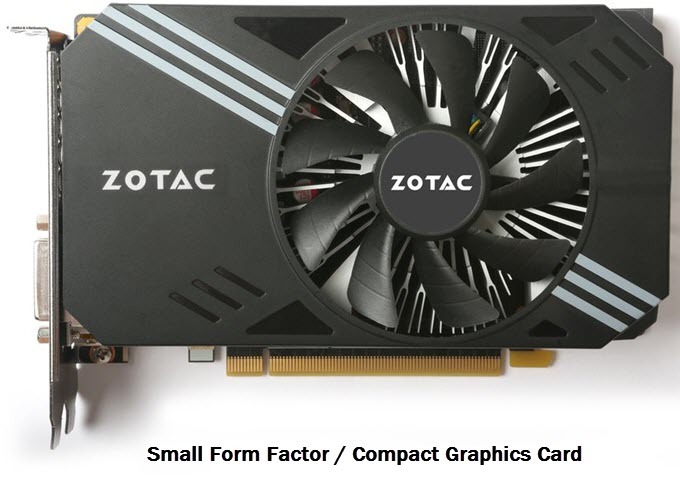 Compact or Small Form Factor (SFF) Graphics Cards are shorter in length compared to other graphics cards. 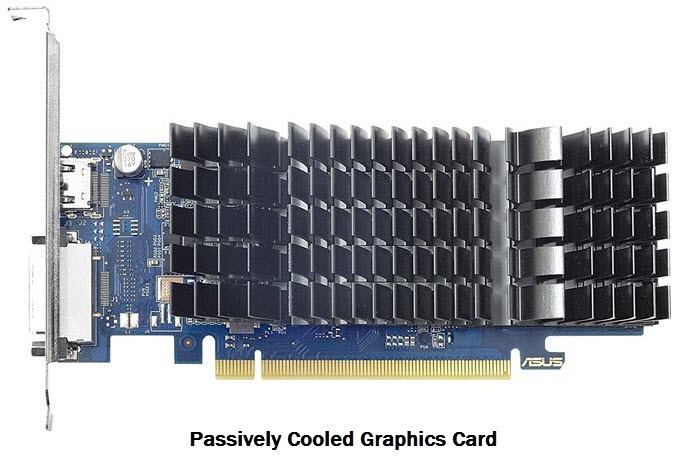 These graphics card may or may not be low profile but they always have shorter length PCB. The maximum length of these SFF graphics cards is around 211mm and they can fit in most of the SFF PC cases including mini-ITX cases and mini-tower cases. So if you are building a SFF Gaming PC and have space constraints then you can go for compact graphics cards. Low Profile Graphics Cards are slim graphics cards that shorter in width compared to other graphics cards. 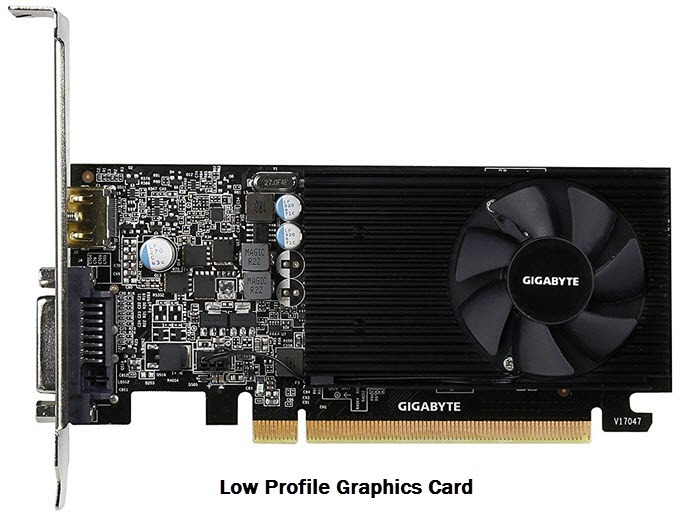 Low profile graphics cards are also known as slim graphics cards and they can fit in slim or low profile computer cases. To use them in low profile cases you have to use a half-height bracket and for use in normal PC cases you can use a normal or full height bracket. Low Profile graphics cards may or may not be compact but generally most of the low profile graphics cards are compact and can fit in any small form factor PC case. Single Slot Graphics Cards occupies only a single slot of space on your motherboard and PC case. These graphics cards come in very handy for users with small form factor motherboard (mini-ITX or micro-ATX) because they do not want to waste an extra slot due to graphics card. 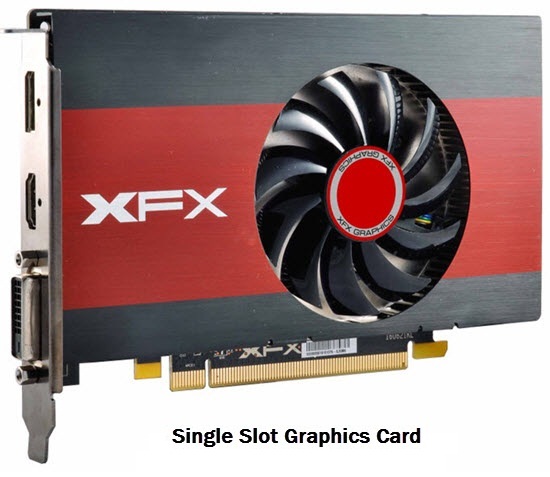 Most of the single slot graphics cards are entry level but you can also find some powerful single slot graphics cards on the link given below. These graphics cards occupy two slots of space on your motherboard and PC case. Almost all the mid-range and high-end graphics cards are dual slot graphics cards because of they have extra number of output ports and larger heatsink and fan for cooling. 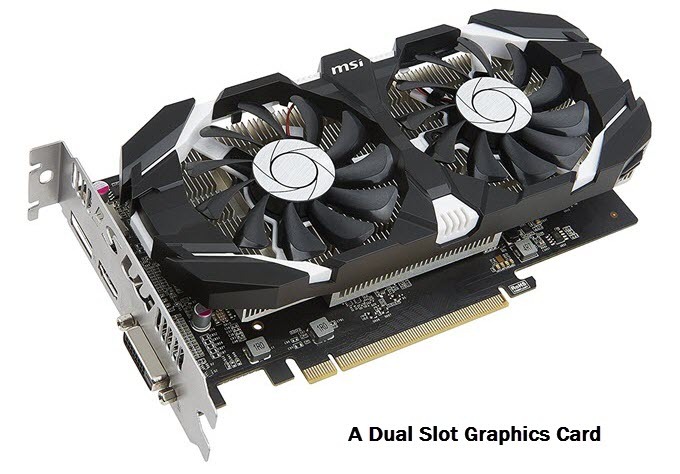 You can also find dual slot graphics cards in entry-level or budget segment too. Here are graphics card types on the basis of cooler used for cooling the GPU, Video Memory and VRM. These graphics cards come with active cooling solution that consists of both fan and heatsink. 99% of the graphics card uses fan and heatsink for cooling the GPU, VRAM and VRM. 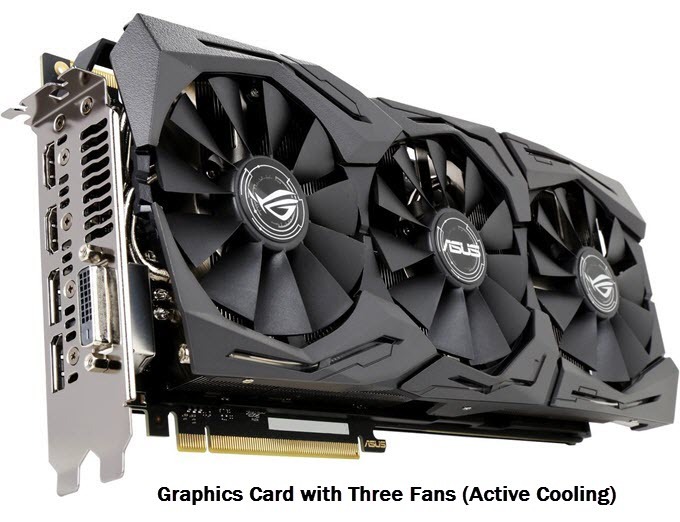 The number of fans may vary depending on the graphics card manufacturer as high-end graphics cards comes with dual or triple fans while mid-range graphics cards comes with single or dual fans. Generally entry level or budget graphics cards come with single fan only. Graphics Card Air Coolers can be divided into two types, which is Blower Style Cooler and Open Air Fan Coolers. These are fanless graphics cards that come only with a heatsink for cooling. Because of the absence of any active cooling devices (fan, pump), these passively cooled graphics cards are completely silent in operation. Passively cooled graphics cards are great for building a silent PC or an HTPC where you do not want any kind of interference due to noise. 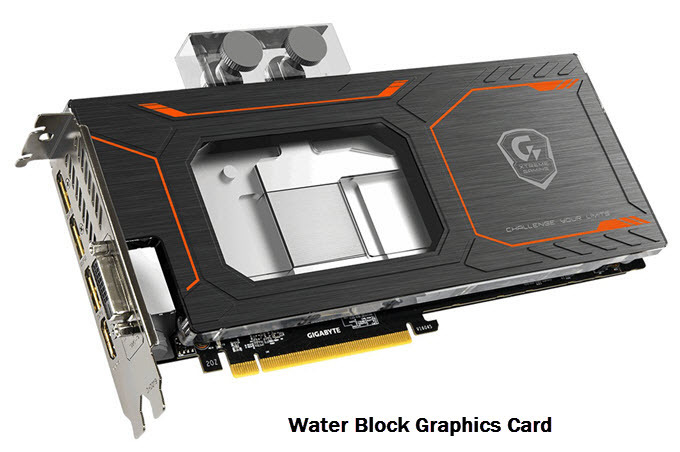 These graphics cards are cooled by a water cooling unit that consists of pump and radiator. 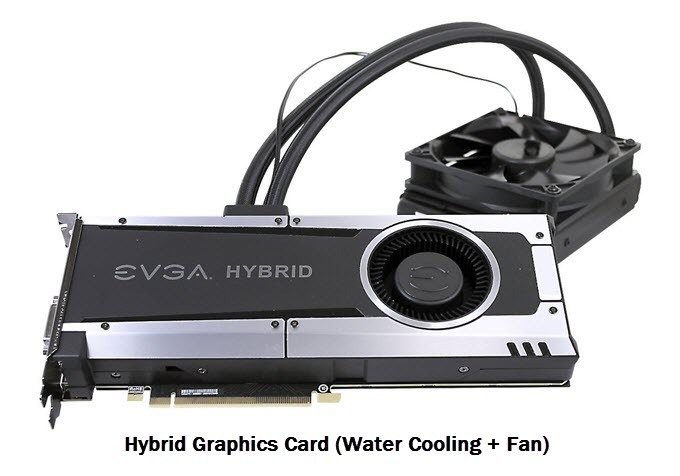 Generally all water cooled graphics card are hybrid graphics cards in general where the GPU is cooled by a water or liquid cooling unit while other components like VRAM (Video Memory) and VRM (Voltage Regulator Module) is cooled by Fan and Heatsink. These are also water cooled graphics cards but here all the components i.e GPU, VRM and VRAM are cooled down by liquid / water or coolant. You can say that it is a pure water cooling solution but it does require an additional water cooling kit for its working. These graphics cards are classified on the basis of their performance and budget. Cheaper graphics cards have lower performance while more expensive ones deliver high-end performance in latest games at 1080p and higher resolutions up to 4K. These are the cheapest graphics cards and they are not meant for playing latest games. These graphics cards are powerful than integrated graphics solutions and are good for causal gaming, eSports gaming, video editing, photo editing, running 4K video, watching blu-ray & FHD movies and for normal work. These graphics cards costs between 50 to 100 dollars and have lower power consumption. They only require a 300W to 400W PSU for their working. These are the most popular and best selling graphics cards because they offer good performance at an affordable price range. Mid-range Graphics Cards are way more powerful than entry-level graphics cards and they can run latest games on medium to high graphics settings at 1080p. 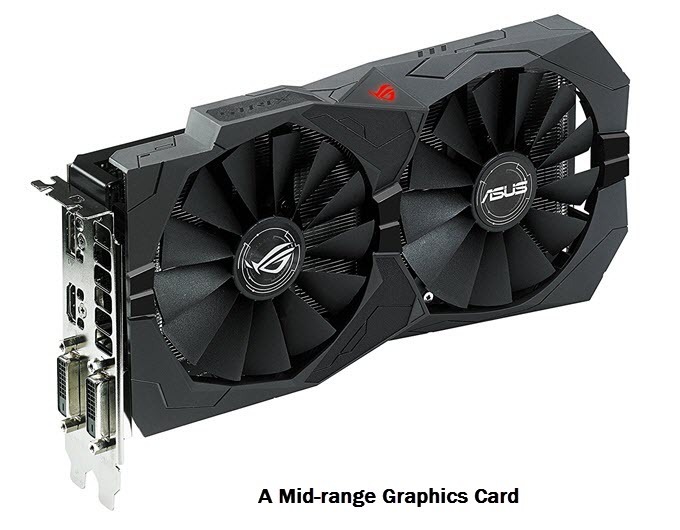 Mid-range graphics cards can also be categorized into budget mid-range and higher mid-range graphics cards based on their performance and price range. These graphics cards are priced between 150 to 300 dollars or higher sometimes. These graphics cards have moderate power consumption and they require a 400 to 450W power supply for their working. These are powerful graphics cards and can run latest games on very high / ultra graphics settings at 1440p and on high / very high graphics settings at 4K resolution. Almost all these graphics cards are VR Ready. These graphics cards are expensive and require a 500W or higher PSU for their working. 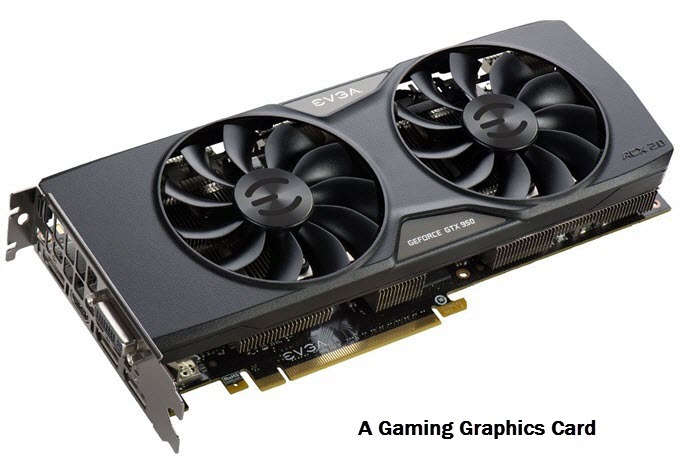 High-end Graphics Cards are generally priced above 400 dollars or more. These are the top of the line graphics cards that meant for 4K gaming at highest possible graphics settings. They also deliver the best Virtual Reality performance in VR games and VR applications. These graphics cards are very expensive and consume lot of power. You need a 600W or higher PSU for their working. Some of these graphics cards do come with dual GPU also. These graphics cards are priced at around 700 dollars or higher depending upon the graphics card manufacturer. These are the graphics cards that are categorized on the basis of power they consume or power requirements from the PSU. These graphics cards do not require external power from the PSU and they draw their power only from the PCI-Express x16 slot. The maximum power consumption of these graphics cards is maximum 75 Watts. 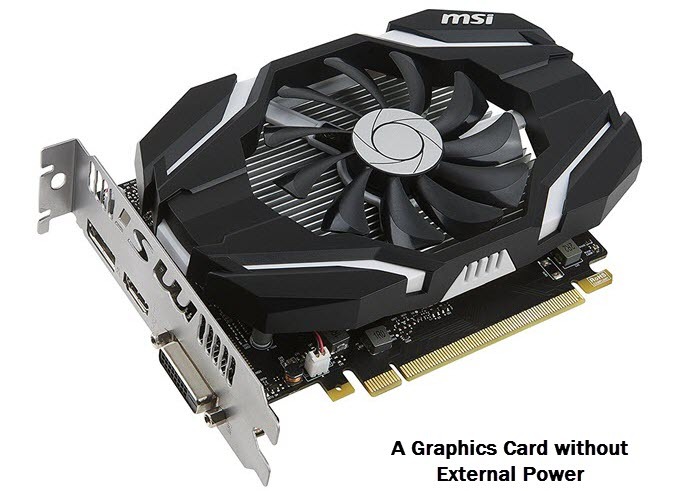 Most of the budget graphics cards do not come with external power connectors. 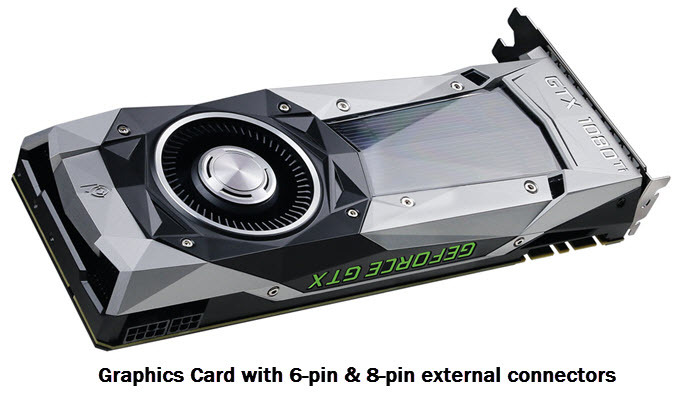 These graphics cards require 6-pin or 8-pin or both external power connectors from the PSU. These graphics cards have power consumption greater than 75W. A 6-pin power connector can provide 75W power and an 8-pin power connector can provide up to 150W of additional power to the graphics card. These external PCI-Express power connectors are generally required by mid-range and higher graphics cards. 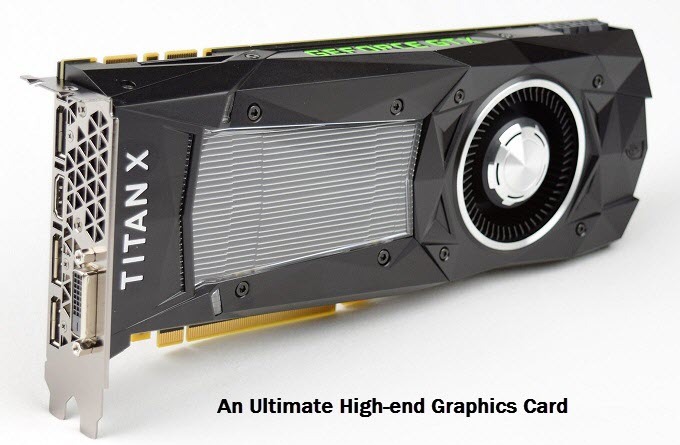 High-end graphics cards can consume up to 250W or more power. Here are graphics cards that are categorized on the basis of their use. 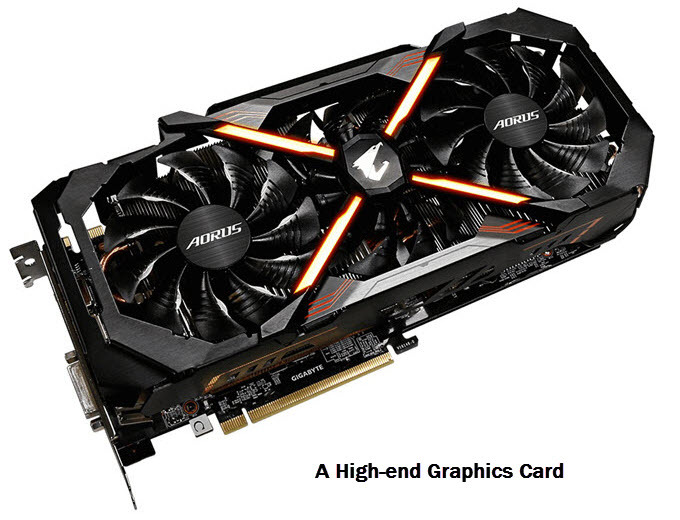 Most of the commercial graphics cards are built for gaming while there are workstation graphics cards also which are used for professional work. 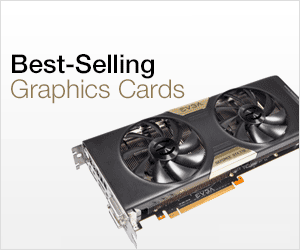 Gaming Graphics Cards are the ones that you normally see in the market or online ecommerce sites. These are commercial graphics cards and are generally meant for playing games. However, they can also be used for work involving graphics applications / softwares and other work like video editing, photo editing etc. But if you want to work with high-end graphics applications or graphics designing tools then you need a professional or workstation graphics card. 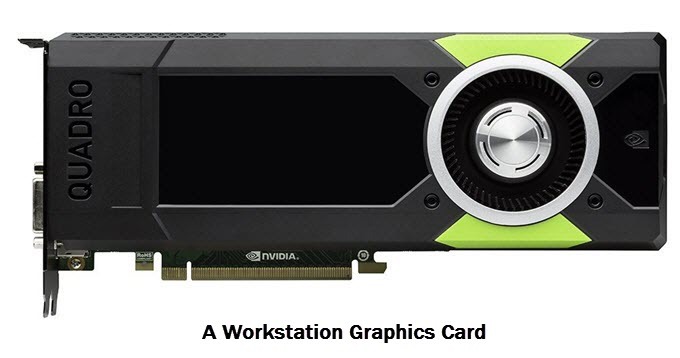 Workstation Graphics Cards are also known as professional graphics cards and they are used for running high-end graphics applications or CAD, CAE, CAM softwares that includes AutoCAD, Solidworks, Catia, NX, Maya etc. These graphics cards are not meant for gaming and they are more expensive than gaming graphics cards. 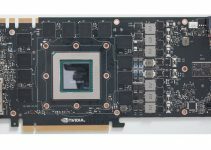 Workstation Graphics Cards posses lot of computational power which is measured in TFLOPS or Tera Floating Point Operations per Second. 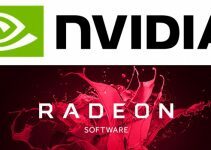 Both Nvidia and AMD offers powerful workstation graphics cards for professional use. These graphics cards are also used in high-end servers. 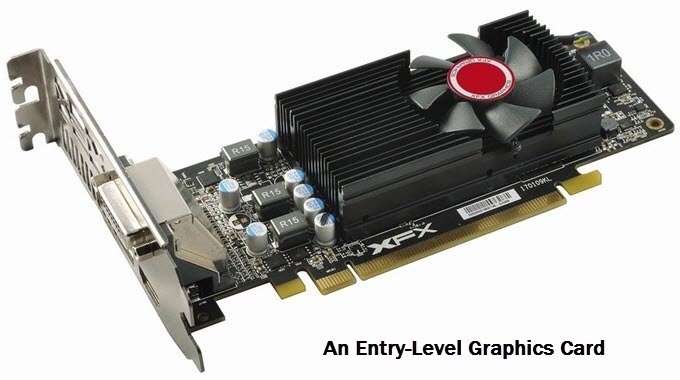 Well here I have explained about the various types of graphics cards based on different factors. If you have any queries about them then you can reach me by leaving a comment below.